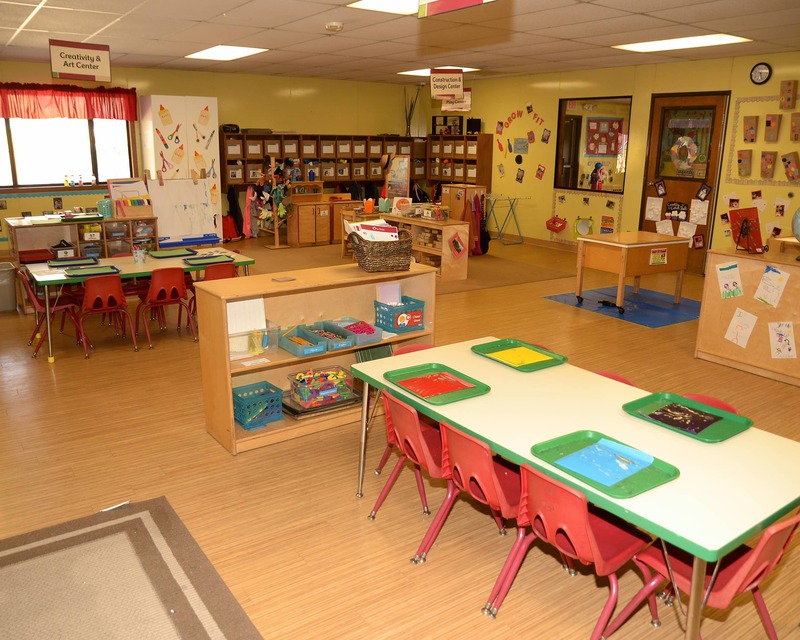 Welcome to La Petite Academy educational daycare in Oceanside, CA. My name is Susie and I am the director. I have 22 years of experience as a teacher and manager. I take pride in providing families with a safe and nurturing learning environment. Our highly-trained teachers are the best in the industry and are continuously keeping themselves updated through education and training. 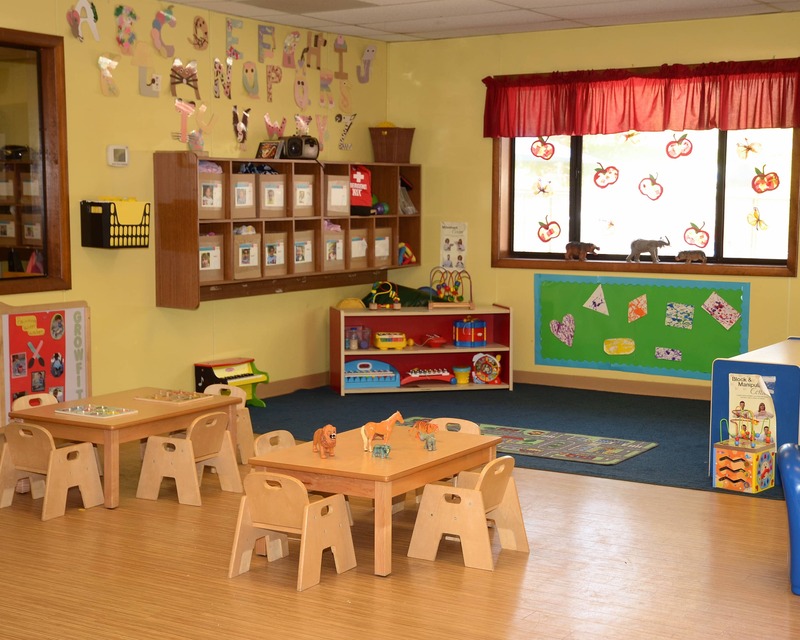 We offer toddler care, preschool, pre-kindergarten, before- and after-school care and other programs that provide the perfect foundation for learning and development. Our curriculum ensures your child will be well prepared for kindergarten and beyond. What matters to us at La Petite Academy is simple: your child. Here, exceptionally strong social and educational foundations are formed. 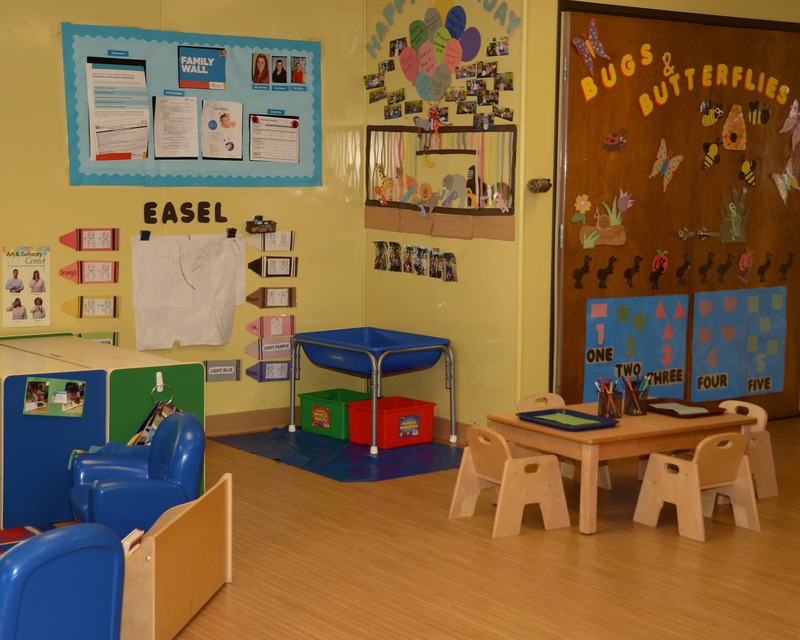 Our school and classrooms are designed to give children room to grow, room to share and room to be themselves. Our team of dedicated teachers provide loving care while keeping each child engaged in fun and exciting learning opportunities. You will be able to see evidence of their learning opportunities every day through daily updates on our mobile app. Collectively, our teachers have experience ranging from one to 29 years, are first aid/CPR certified and receive ongoing training. 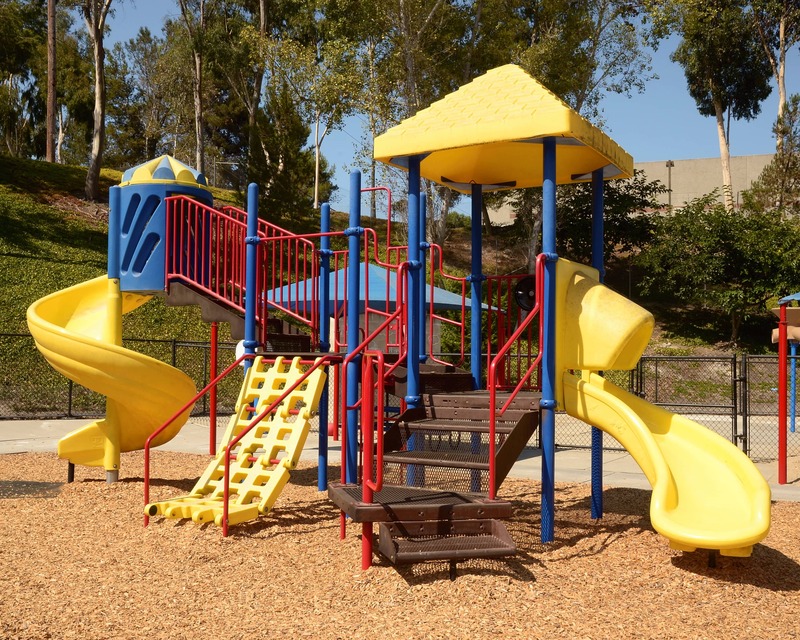 I am confident that a tour of our La Petite Academy in Oceanside, CA will show you why we are the right center for your child. Call to schedule your tour today! My son seems to be very happy here and is learning a lot. We see positive changes at home since he has been attending. It’s been great so far! Having a good experience l. Love her teachers. Ms. Courtney always takes time to acknowledge me and keep me informed on My daughters progress. She is great! Ms. Amber and Ms. Sharon are also super sweet. Great teachers. Great experience for both my daughters! Love our preschool! We love our school All the staff are friendly and greet you even when your just passing by the space they are at. Couldn't ask for a better staff. Very nice and caring to all the kids. Really appreciate the professionalism. I love this school. From the Director, Assistanct Director, and Teachers they all are amazing. Easy to talk to and have a genuine desire to see your child become the best version of themselves. They all teach and prepare my child for her future and I always feel like they love her almost as much as I do. I would recommend this Care Center to everyone. They are worth every penny. Love them all. I'm extremely happy with the staff, directors, communication, schedule and engagement of my child. Although my child is only 3 she is learning new songs and being engaged all day. Thank you. Miss. Kristen, Miss. Courtney, Miss. Maddie, Miss. Joanne (who cooks the meals), Miss. Janet, Miss. Shanice and Miss. Arayas are personable and project genuine feeling towards parent and child. It is a pleasure to greet these ladies daily. I’ve really been enjoying the pre-k program my son has been advancing so much! My experience with this school has been outstanding. My son learned more here in his first two months than he did in six elsewhere. After a recent encounter with a friend was very impressed stating his counting and spelling abilities were better than her six-year-olds. 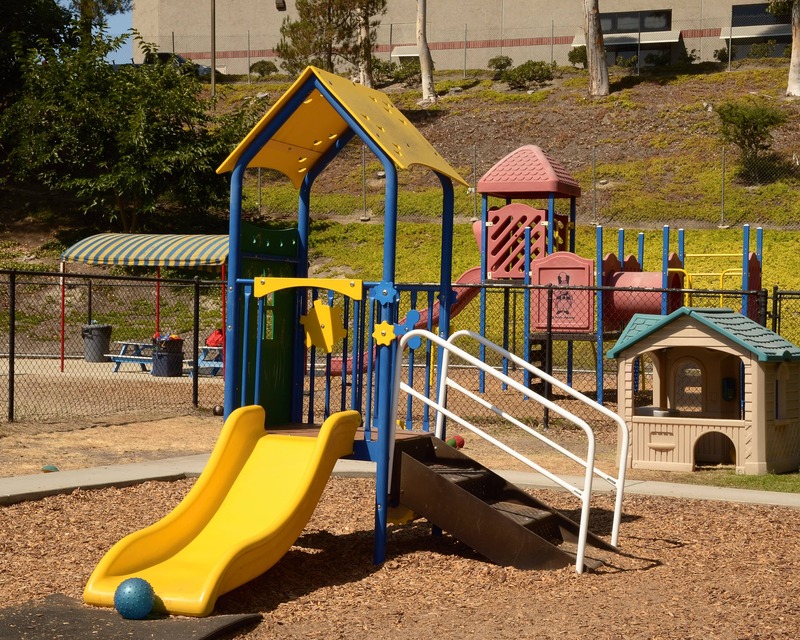 I have had the honor of working at this La Petite Academy in Oceanside for 22 years. I take great pride not only in the education, but also in the loving environment that we provide for children. I have been with La Petite Academy for 16 years. I started as a teacher and worked my way up to becoming the assistant director. I love being with the children every day and am very proud of our school. I have been working with children pretty much my entire life - it's safe to say I'm passionate about early childhood education! I've been at La Petite Academy for the past 16 years and am proud to be our school's Team Lead and Safety Captain.